Immersive 360º video using SkyBox Studio and SkyBox 360/VR Tools for Premiere Pro by Videobred. Videobred produced an immersive 360 video for the Louisville Convention and Visitors Bureau. It highlights the culinary scene, and shows the farm to table approach that has been going on in Louisville for years. 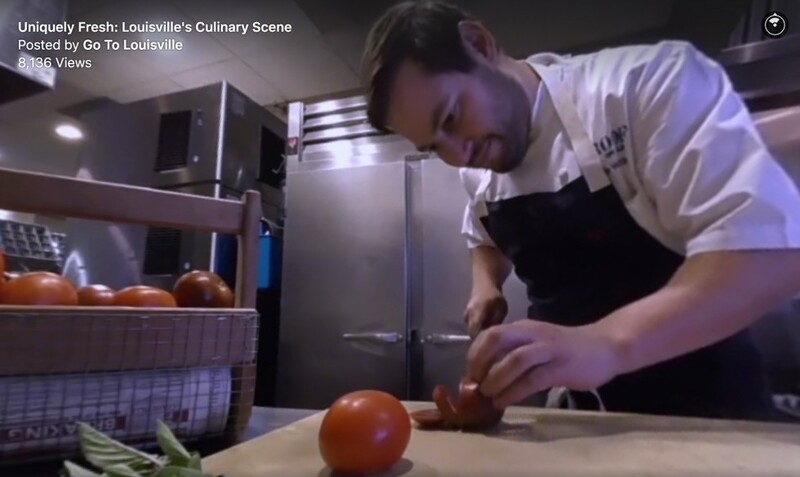 It’s a great way for viewers to experience local farms, and see a wide variety of restaurants with many styles of cuisine. A great marketing tool, the City of Louisville is very pleased with their first 360 video, and is already moving forward with another 360 project with Videobred. Mettle 360/VR plugins SkyBox Studio and SkyBox 360/VR Tools for Premiere Pro) were part of the production pipeline. Why did your client decide to go with a 360 video? Did they want to do 2D video, or were they already interested in a 360 production? 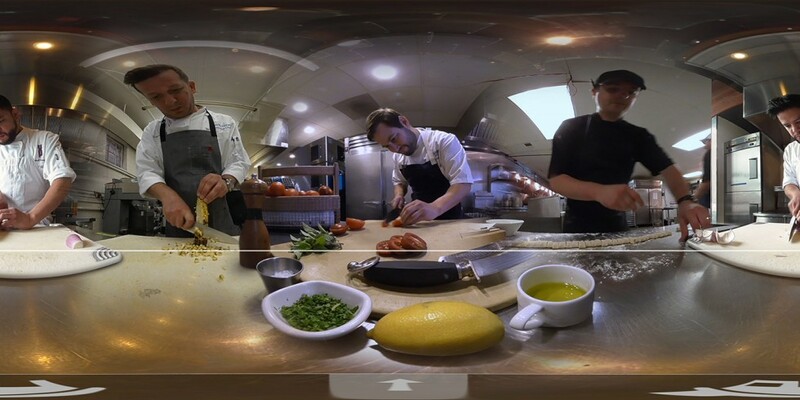 We’ve been so excited about 360º immersive content. So, we pitched our client on 360º, sharing some sample scenes that we had put together and hoping to entice them to jump into production. We knew that 360º VR would be a GREAT tool for them. They were very interested in the technology and our unique way of storytelling. Luckily, the stars aligned. I’ve been editing large immersive films in the museum world for about 10 years. Most recently a 360º 23,000 pixel wide film for the Kentucky Derby Museum. However, it’s not a FULL 360º experience like VR. So, some of the challenges of 360º VR is wrapping your head around the full experience, the full frame of view. How do you help the viewer navigate? How do you direct the viewer’s attention? The location where you are shooting might look awesome for traditional video storytelling, but looks messy and uninspiring in full 360º. We found location scouting with the Theta S was paramount to helping guide us on which locations would work and which ones needed help. Just like in the traditional style of filmmaking where you use different lenses for wide and tight shots, we decided to actually use two different rigs for this film. We used our custom 6 camera rig for wide shots and lower light situations, which allowed for higher resolution scenics and better range of contrast. For our second rig, we used the Kodak 4K SP360. The Kodak was used for our tight shots and also when we felt we needed an angle that we couldn’t achieve with the 6 camera rig. 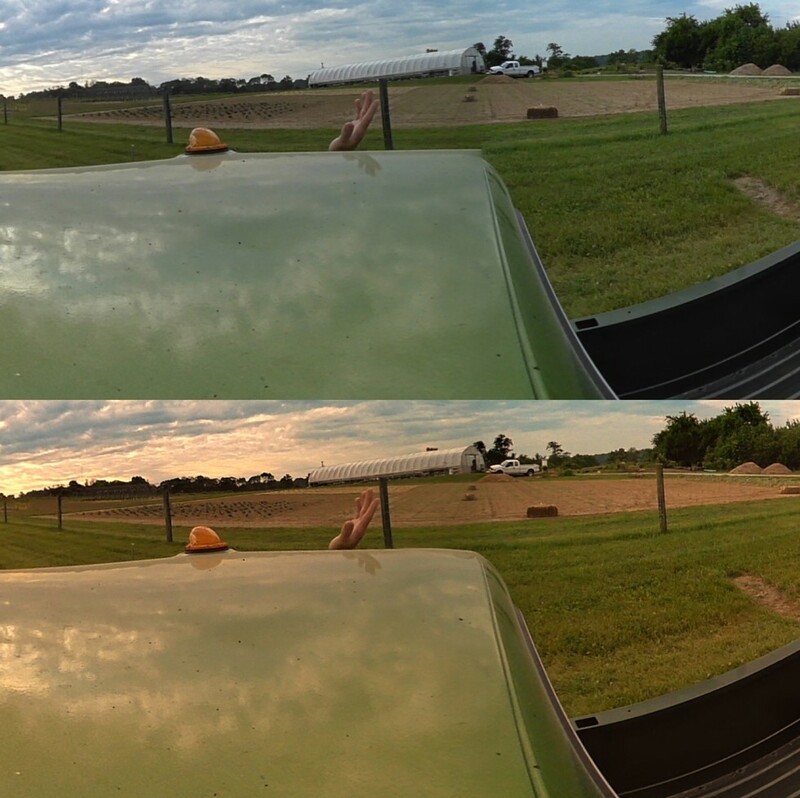 We used Kolor Autopano Video Pro for stitching, which was blazing fast on a PC with 3 Titan Blacks. We used Premiere Pro for editing and After Effects for compositing. What was your workflow from concept through post? We really wanted the viewer to experience some of the local farms that provide fresh products to our restaurants. We also wanted to highlight our best chefs working together (even though they would be shot separate). So, like I was saying earlier, we location scouted a TON of farms, kitchens, chefs and restaurant locations with our 360 Theta still camera. We then made an offline edit with those 360º scout stills. When it was really time to shoot, we knew which locations worked, the camera angle that we wanted and how long we wanted to stay on each shot. It was great having an offline and almost finished soundtrack before shooting. Even though it was more legwork in the beginning, it’s an approach that we will continue to do. There’s nothing worse than having a room full of talent and not knowing which angle looks best in VR. Stitch error fixed in After Effects with SkyBox Studio. How did you you use mettle plugins? Which ones? Which plug-ins didn’t we use! 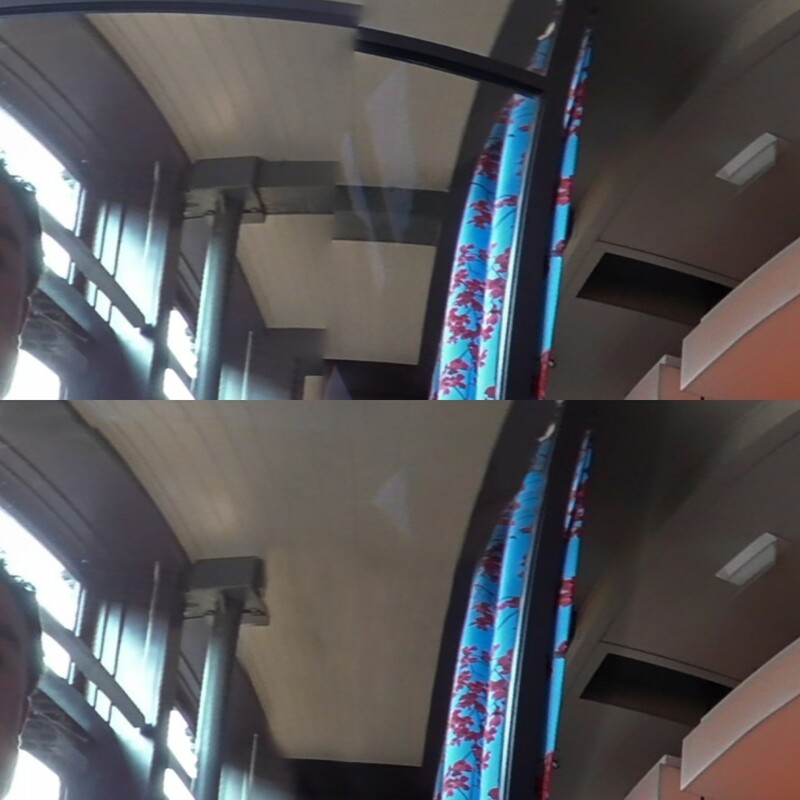 We used the Rotate Sphere feature in SkyBox 360/VR Tools in Premiere Pro to add a post pan/tilt and roll to our 360 footage, both for our offline and online. 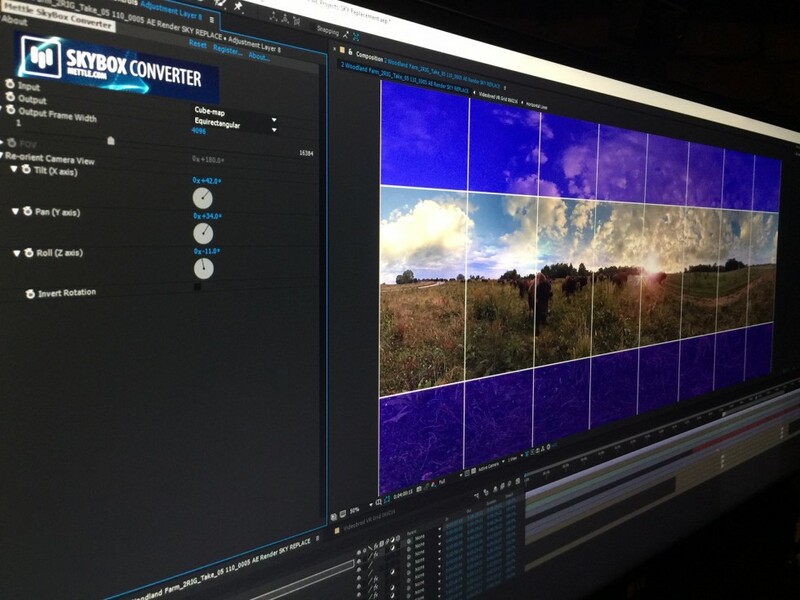 In After Effects we used the SkyBox Studio: Skybox Converter module for graphics, and some much needed sky replacement. The Mettle plug-ins are also incredible for doing rig removal and fixing stitching errors super fast. The one plug-in that was super impressive, is sharpen from your SkyBox 360 Post FX. It was really amazing how it improved our two camera rig’s detail. I’ve been using After Effects since it was 1.0 COSA After Effects. Your sharpen plug-in is one of the best I’ve seen. Thanks James! We can’t wait to see your next 360 production. Is there a place you can get 360 degree sky video for doing seemless sky replacement?